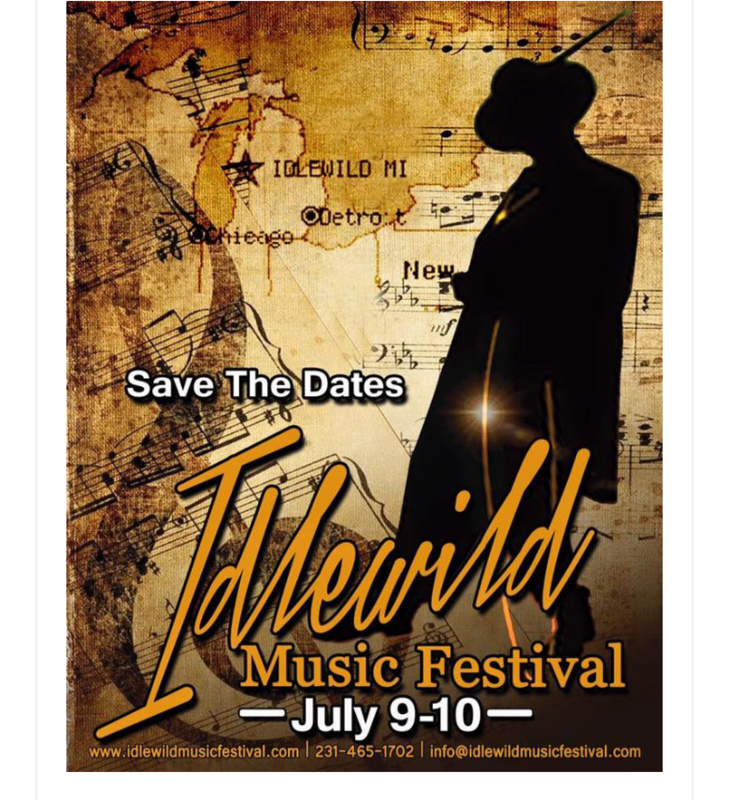 The Idlewild Music Festival in MI | July 9th & 10th, 2016 - TheUrbanMusicScene.com | Concerts & Festivals! Once again, the Idlewild Music Festival will host regional, national and international performing music artists during the Festival’s weekend of events. This year’s Festival Executive Producer is Theresa Randleman, Founder and CEO of T. ROSE Entertainment, Inc.
For more information about the Idlewild Music Festival, please visit our website or social media sites (Facebook, Twitter, Instagram). We hope to see you in Idlewild, Michigan July 9 and 10 for a host of great entertainment for the entire family. Artist Announcements coming soon ~~ and Tickets will be on sale soon. One Response to "The Idlewild Music Festival in MI | July 9th & 10th, 2016"